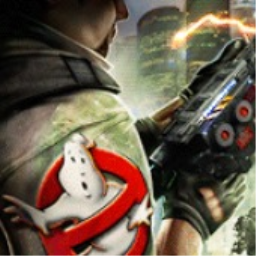 Ghostbusters save all regions while North America are the first to get their hands on Resident Evil 5 HD and Song of the Deep. 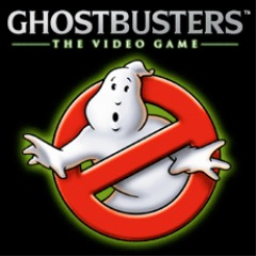 The first Ghostbusters game with trophies was Ghostbusters: The Video Game, which was developed by Terminal Reality, published by Atari and released on 25 June 2009. 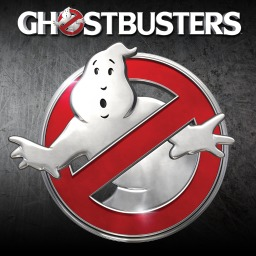 Since then there have only been 2 more games in the series with trophies, the most recent being Ghostbusters which was developed by FireForge Games, published by Activision and released on 15 July 2016.